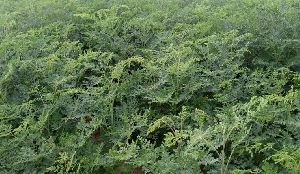 Moringa Oleifera dried leaf Powder, it's ancient crop got awareness now, it was consumed as a supplementary food. 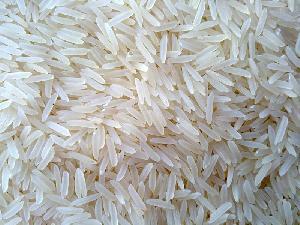 Alram exports alram exports is one of the main suppliers, exporters in agricultural items from india. We are the head in the fare of best quality agri items. We are here to satisfy the dedication of the clients and give them a best nature of sustenance items. We export items to usa, canada, malaysia, vietnam, thailand, singapore, srilanka and indonesia. 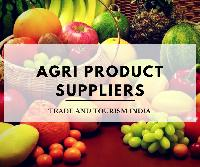 Agri products highly qualified Management personnel in the administrative-technical set-up & highly skilled & dedicated team of technicians and workers at respective levels of production & processes. Our core team assisted by experts in each individual field is capable of handling big volumes at short notice in a professional manner. 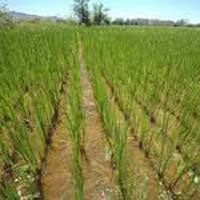 Speciality fertilizers are high analysis totally water soluble fertilizers. These are available in mono, double and multi nutrient combinations. They are available in liquid and crystalline forms and can be applied to plants through fertigation or foliar application to maximize fertilizer use efficiency and crop productivity, minimize production cost and to improve quality of crop and its produce. We are offering guar jumper is a growth promoter speacially for guar crop(cluster beans). 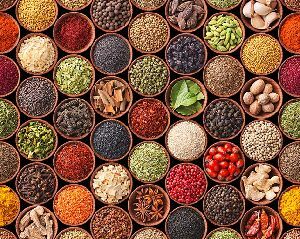 We are a one of the best suppliers for agri products such as coffee, instant coffee, tea, wheat, masala, apparels, flowers, etc. We deals in organic and non organic product. 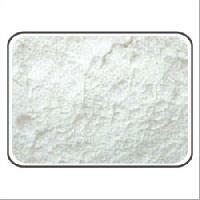 Our company has earn good knowledge of domestic as well as international market. 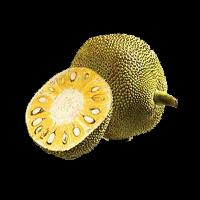 We have all kind of Agri Products. Banana fiber areca leaves plate vermiacompost minimumum order 1000 kg top grade alll eco friendly products with good quality. We offer agri products soyabean meal, rapeseed meal, cottonseed meal, sunflower meal, palm kernel meal, vitamin & mineral premix, toxin binders, aminoacids & chemicals. 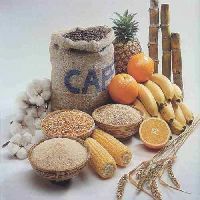 We are the leading agri products along with fresh vegetable sesame seeds and raw cotton suppliers. 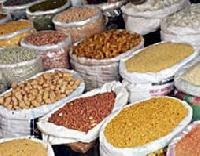 Deals in all type of agriproducts. We are in this fields from last 100 years and have our own cleaning and sortex plant. We are offers a wide range of Agri Products such as Semi Husked Coconuts, Coconut Fibre, Cashew Nuts, Matured Coconuts etc.